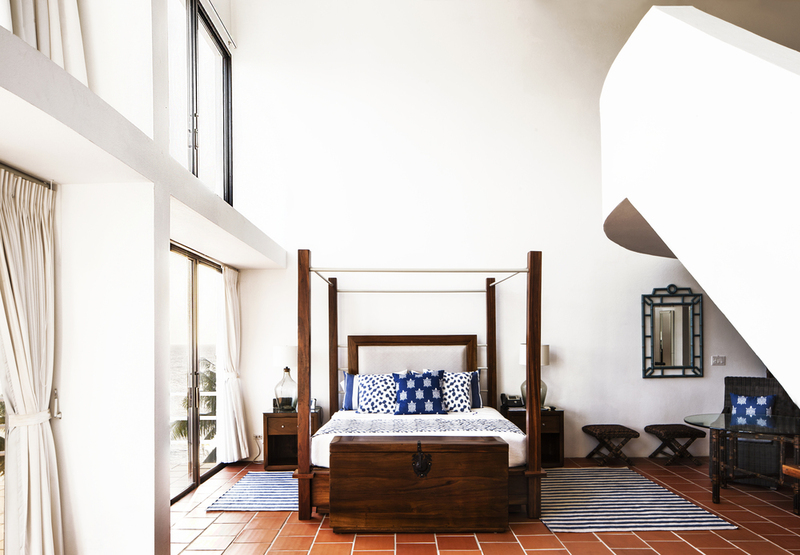 We can already tell you that Anguilla is one of our all-time favorite Caribbean islands. From its authentic culture to its pristine beaches to its fantastic food, it’s a place we long to escape again and again. 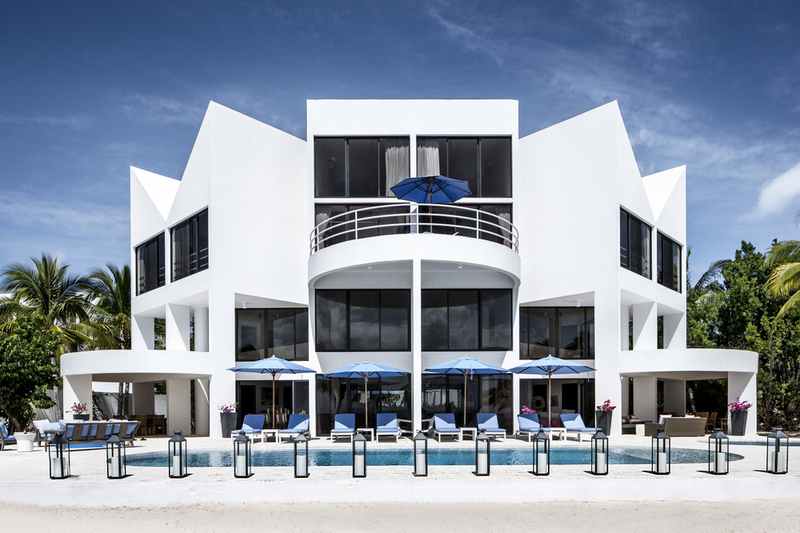 But Altamer Resort, a luxe collection of beachfront boutique villas located on Anguilla’s celebrity-beloved Shoal Bay West, has just upped the ante for luxury travelers. Billing itself as the “ultimate weekend of indulgence,” up to 10 well-heeled travelers can pay $250,000 for an escape that begins with private yacht charters from St. Maarten and includes four nights in Altamer’s recently renovated Blue Diamond Villa, the property’s most luxurious residence. 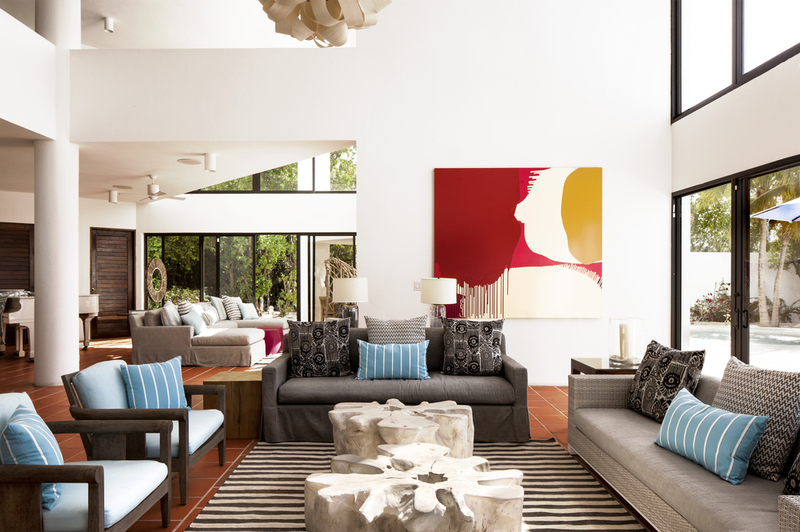 Measuring 13,000 square feet, the four-bedroom Blue Diamond is one of three villas at Altamer designed by renowned architect Myron Goldfinger and features a collection of contemporary paintings and installations from TEI’s Chairman and CEO Francis Greenburger’s personal collection. Guests will be pampered with a dedicated personal chef to prep meals throughout the weekend, including a wine pairing dinner on the first night, an overnight trip to St. Barth aboard a private chartered yacht, tennis lessons from a pro or golf at nearby CuisinArt resort, limo transportation, and even a private in-villa casino night, complete with professional dealers and cocktail service. The price tag may seem steep, but when you break it down, it’s a six day, five night all-inclusive luxury vacation for just $25k per person. Sounds like the perfect “indulgence” to us!